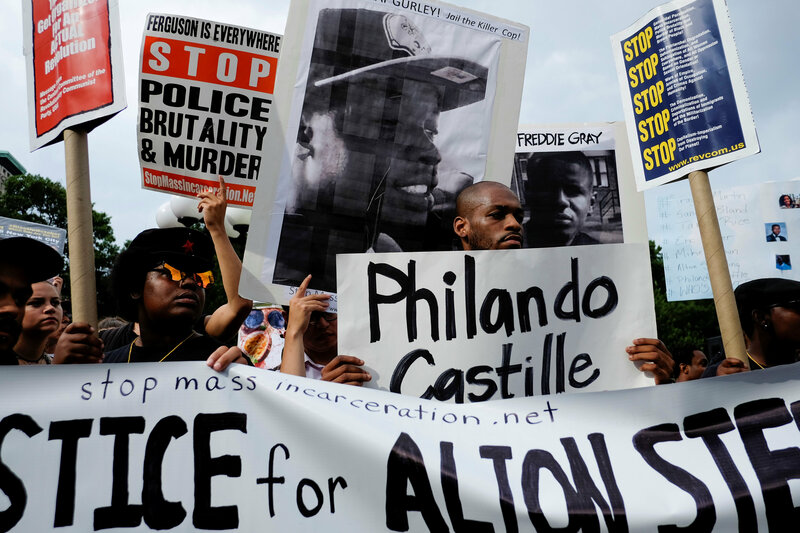 On July 6, 2016, Philando Castile was shot and killed by Jeronimo Yanez, a Minnesota police officer, after being pulled over with both his girlfriend and her four year old daughter in the car. On November 16, 2016, Yanez was charged with three felonies: one count of second-degree manslaughter and two counts of dangerous discharge of a firearm. Following the shooting, Yanez was acquitted of all charges on June 16, 2017. The same day, he was fired by the City of Saint Anthony. Following his removal from the department, Yanez will receive $48,500, according to details of the separation agreement reported by the Star Tribune. Additionally, Yanez will be paid for up to 600 hours of unused personal leave pay. At the time of the shooting, Yanez was earning more than $72,000 a year, excepting overtime pay, documents showed, the Associated Press reported. Following the trial with zero convictions, Castile’s mother was offered a 3 million dollar settlement through an insurance trust, according to the city’s statement. The settlement, which must be approved by a state court, will avert a federal wrongful death lawsuit in the Castile case, according to The Associated Press. Castile’s mother said in a statement, “No amount of money could ever replace Philando.” The settlement is now pending approval by the state court.